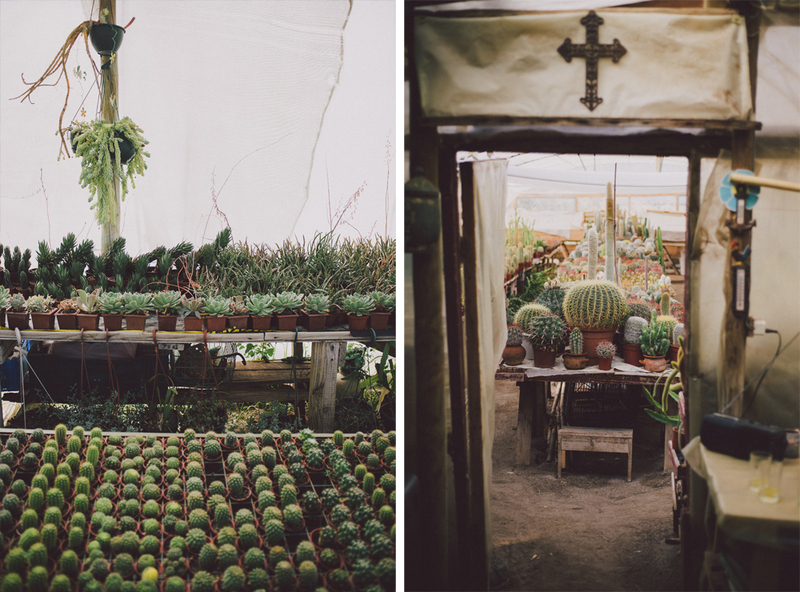 In the second instalment of our ongoing collaboration with online culture magazine The Youthquake, we discover cacti nursery Desértico. 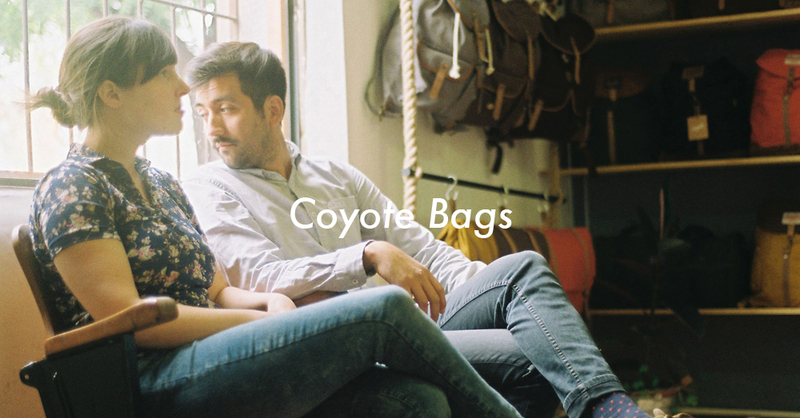 Located just 40 min away from Santiago de Chile, this family business was founded in 1985. 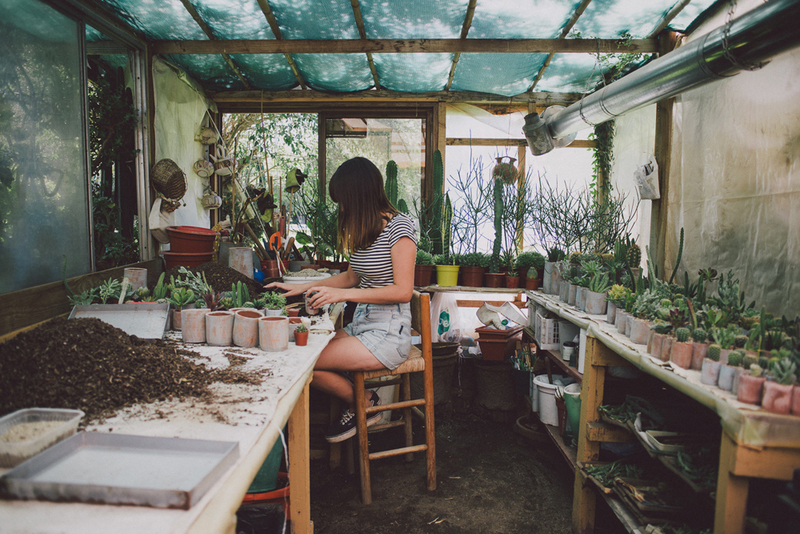 What started as a collection of plants later became a full-time job for Gloria Melo’s parents – growing cacti and succulents to distribute them across numerous supermarkets and hardware stores in the region. 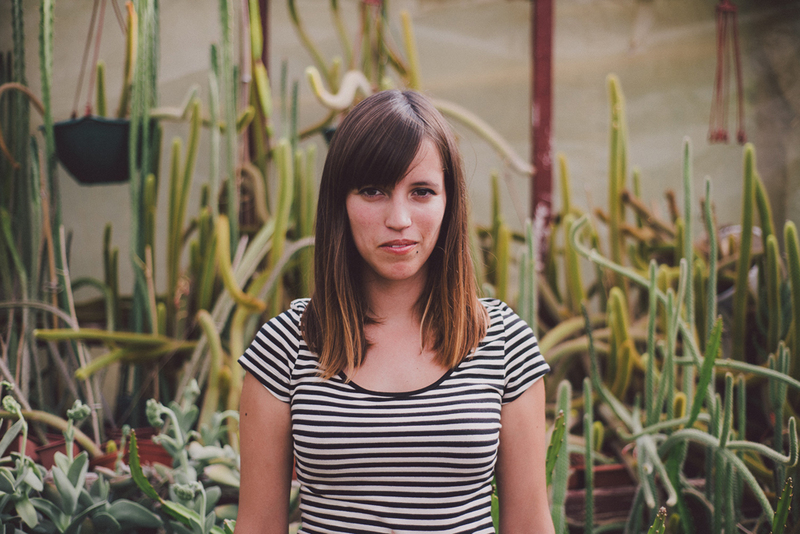 In this interview, Gloria tells us more about how her parents decided to quit their jobs to start Desértico and her plans to keep involved in the business. 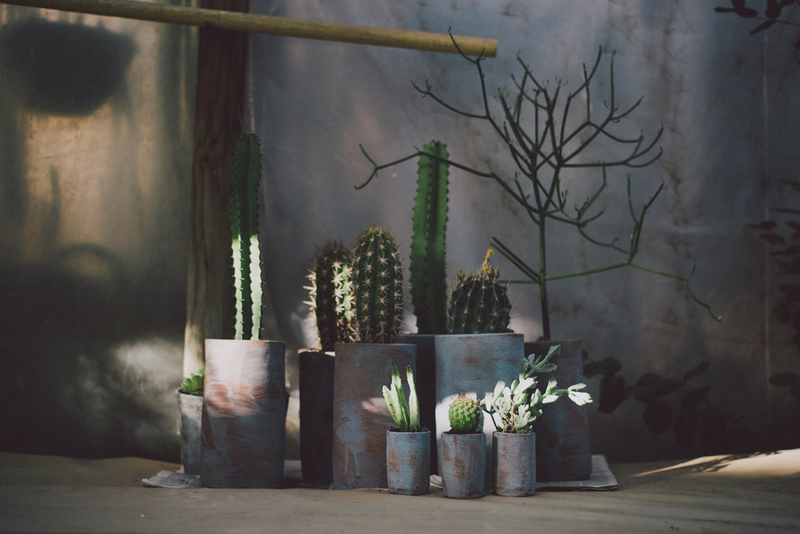 We love cacti, they’re one of our favourite types of plant. They’re easy to take care of and have a unique beauty – that must be what gets our attention. Why did your family choose cacti? When does a cacti collection become a cactus nursery? It just happened. My mom has always loved plants. 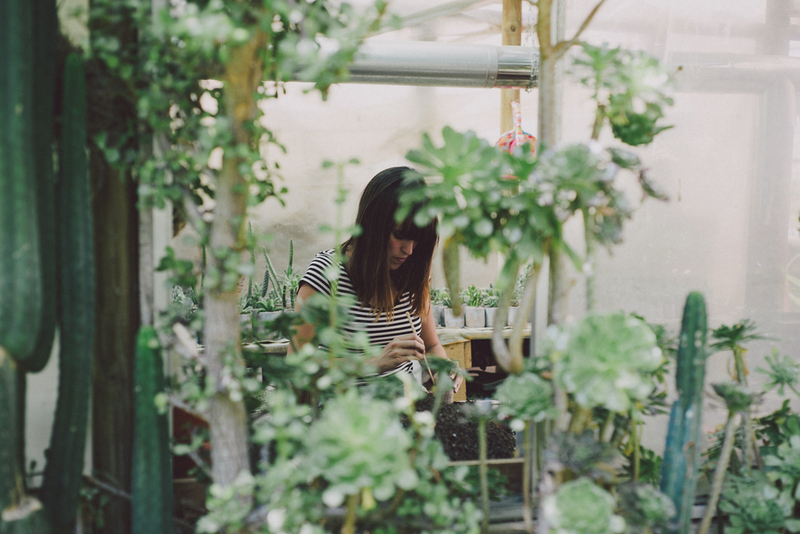 She used to work as a landscape designer and started a nursery in her free time, growing indoor plants, ficus, fern and palm trees. 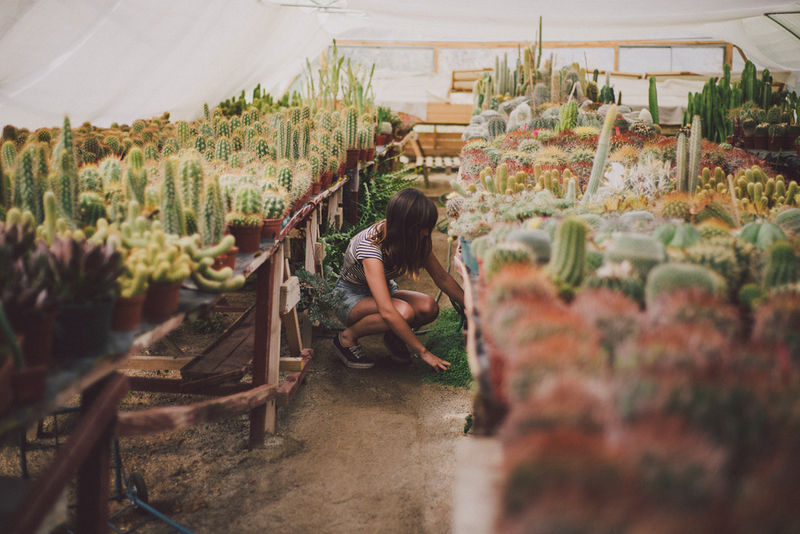 It then turned into a mini collection of cacti as she started to get more into them. When my brother and I were born, my mom quit her full-time job to take care of us, and that’s when her hobby became her job. 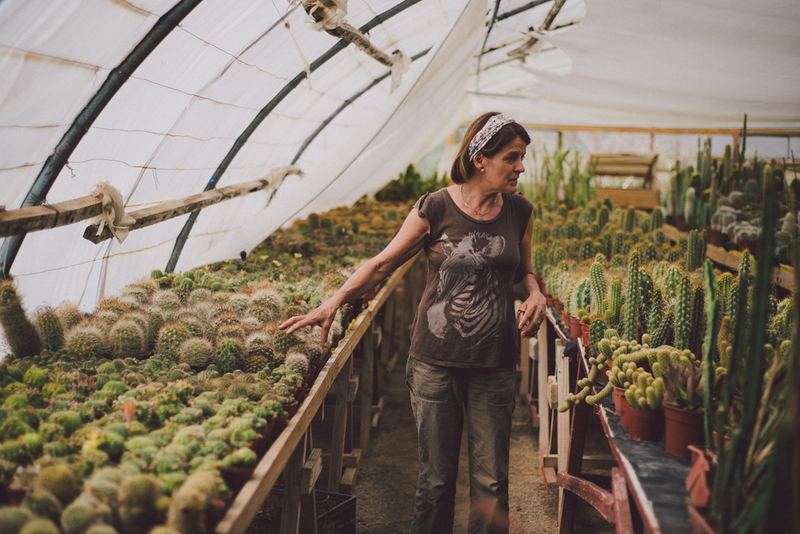 She started to provide cacti for the gardening section of Almac supermarkets. Not long after this, my dad also quit his job and started to work with my mom. 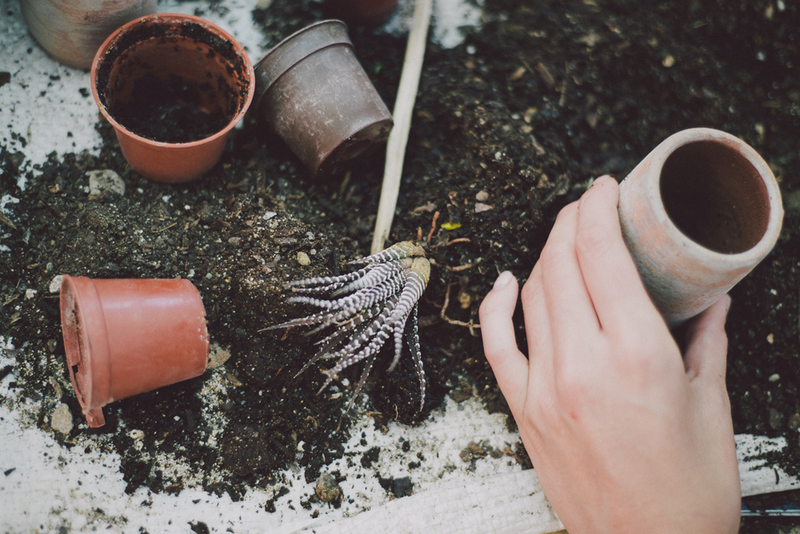 At that time, growing cacti might have seemed like something new and exotic. How long have you had the nursery? Tell us about how you work and what family members are involved. We’ve been running it since 1985 – my parents and one of my aunts are in charge of it. All the work involved is very traditional and requires lots of dedication. 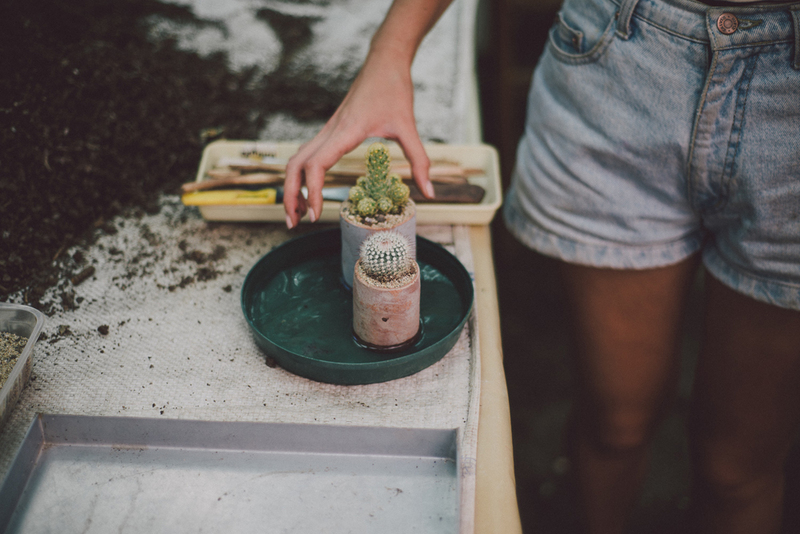 We grow the cacti from seeds and shoots, so we need to sieve the soil, move the cacti to pots, paint them and carefully transport them to their final destination. 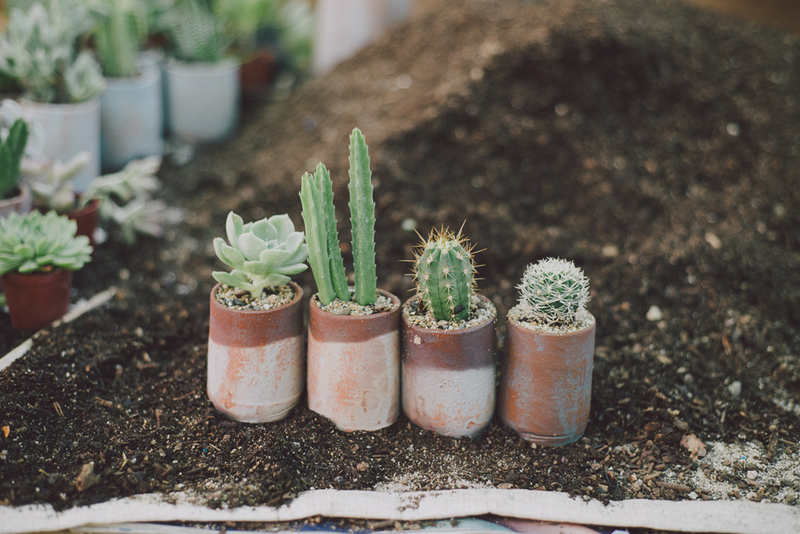 What do you like the most about having a cacti nursery? When we first visited, we thought it was an amazing place with really good energy – working there must be really relaxing! What I like the most is that it is really enjoyable. I love looking at all these different cacti, and there’s always something new that surprises you. When I was a kid, I used to have my favourite cacti. One time I was bored and planted my own garden with prickly pear, aloe vera and big cacti – some of those cacti are now over 5m high! 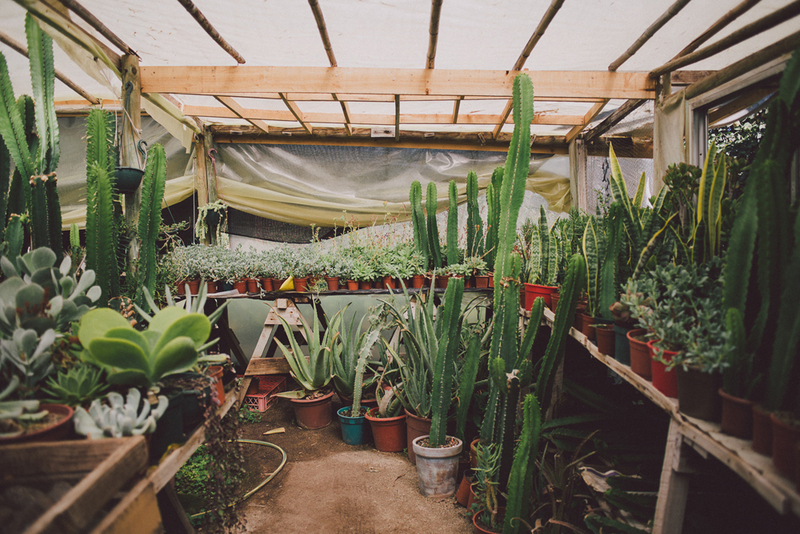 We deal with all the orders and bills from Santiago, but my parents love going to the nursery because it’s a very relaxing place, and it’s also an essential part of our business. The nursery is run by your family, but you work in advertisement. Still, we guess your parents’ business has in some way influenced your career path. Are you involved at all with the work your parents do at Desertico? My brother studies graphic design and we both try to help our parents. He did all the branding as part of a university assignment and we decided to start implementing it into the business slowly. We’re now working on a nice and functional website where we can sell our cacti, provide tips and showcase our plants. We’re also planning to improve the final product we offer, working on the pots and packaging, but still always focusing on the cacti. We’ve noticed that you don’t have a shop where you sell the cacti, and you essentially only act as a distributor. 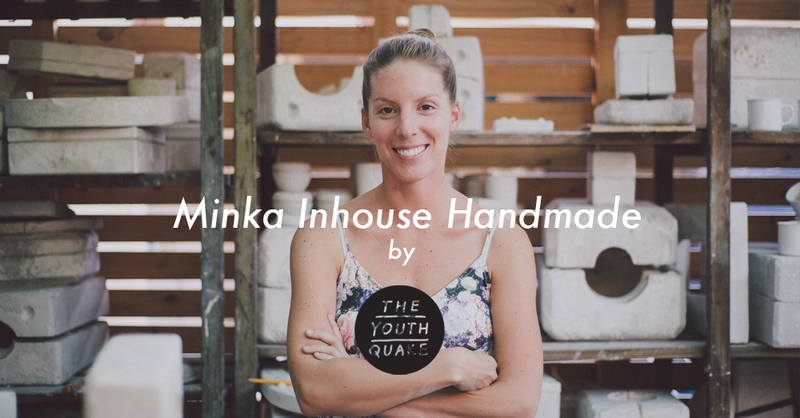 Have you ever considered opening your own shop? 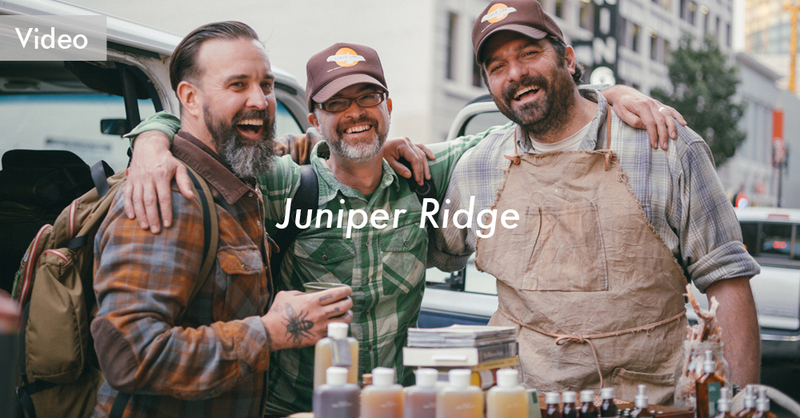 We’ve done a little bit of everything, from selling at plant and design shops to attending industry fairs. We’re currently looking into opening the online shop, but we’re open to any type of projects and collaborations. 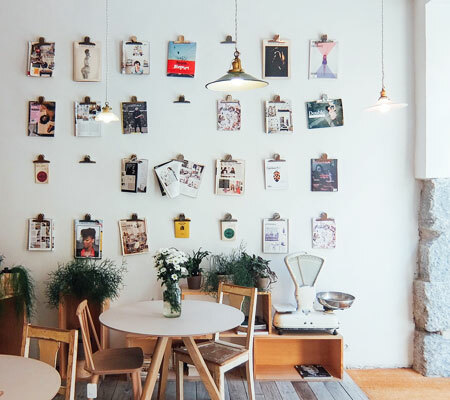 Are you planning to be more involved with the family business, or do you just see it as a hobby? I always try to help as much as I can, but I’m not really sure. I don’t see it as a hobby because I’ve been surrounded by cacti since I was little and they’re an important part of my life. 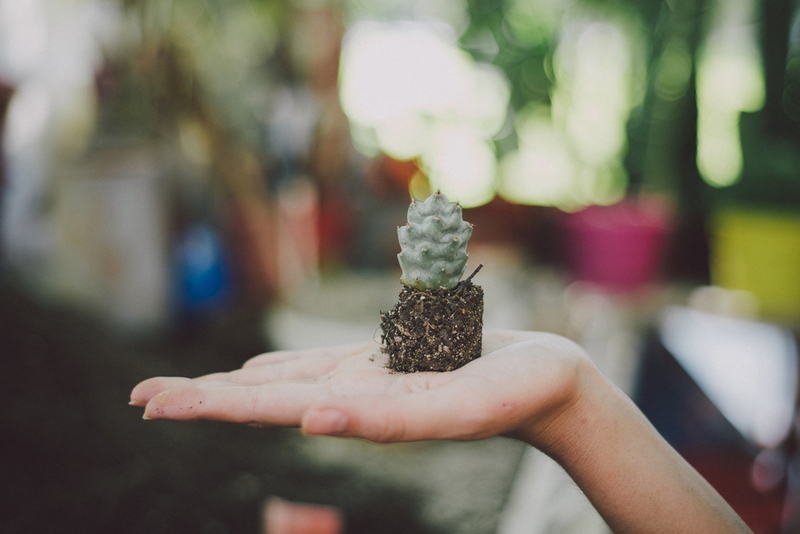 Cacti are always present in our holidays for example – we’ve always visited places with cacti and have met other nursery owners. Also, last year our Christmas tree was a cactus! All my family members have always been really involved with the business, and we’re planning to keep it that way. We’ve heard that cacti can bring bad or good luck. Do you have your own thoughts about this? 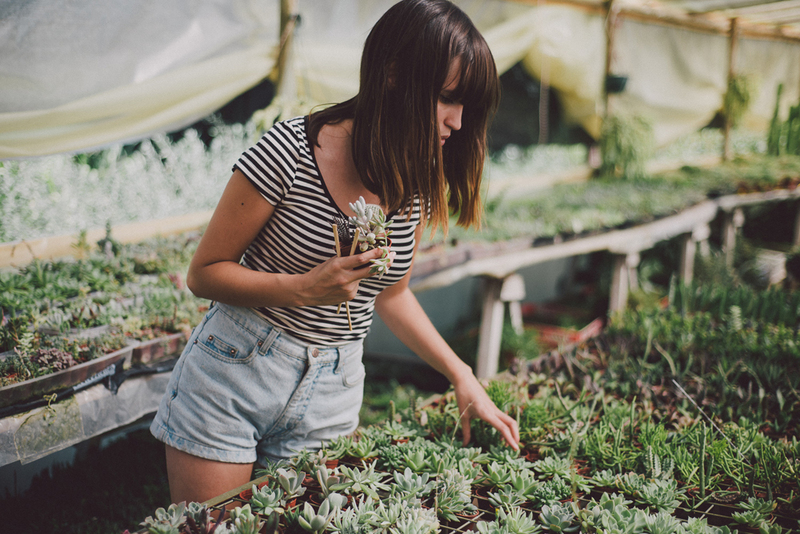 I’ve always heard about those myths — cacti attracting negative energy and bad luck, or even making you stay single! I don’t really believe in any of these, as they’re just plants! Based on my experience, if that was true my family would be trapped in some kind of infinite curse. Lately, I’ve also heard that cacti absorb radiation and computer waves, but I don’t really know if that’s just superstition. Do you think people who collect cacti are somehow different to people who don’t? I think it is like collecting anything else, apart from the fact that you’re collecting something that is alive. I guess people who collect cacti are interested in plants in general and like seeing how they grow bigger and stronger. 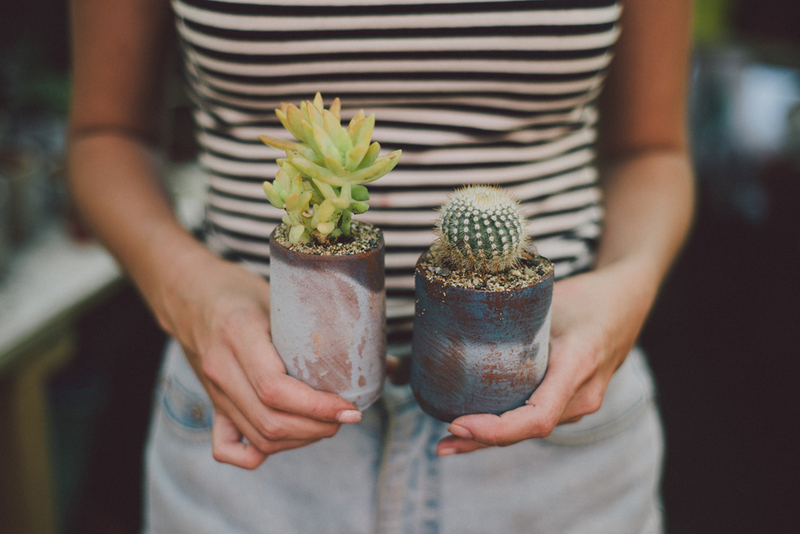 Tell us a little more about your favourite plants and cacti. 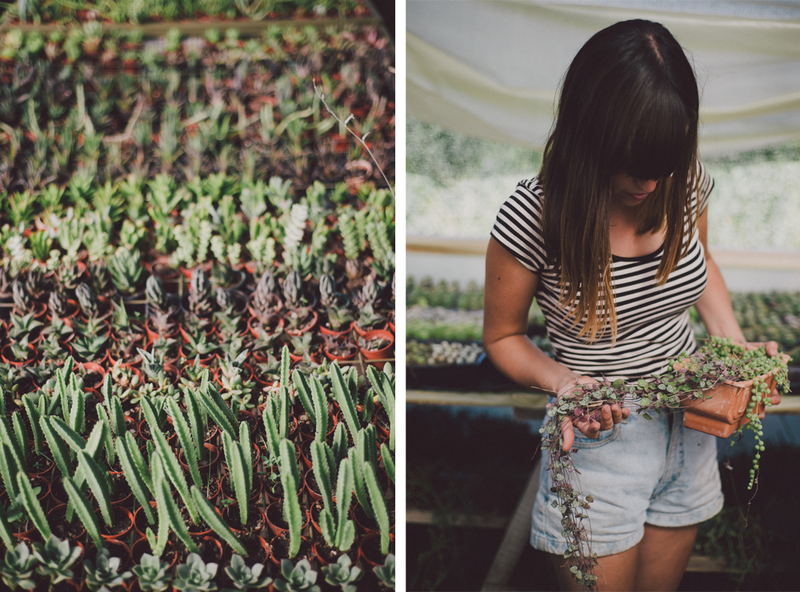 Succulent plants are my favourite – they’re easy to breed and grow really fast. I used to love cacti with lots of spines, but succulents have taken over. There is more variety and they have unique shapes and colours – some of them look like fractals or marine plants. I especially like Echeverias, the ones that look like artichokes. I’m also growing four-leaf clovers and some medicinal herbs.